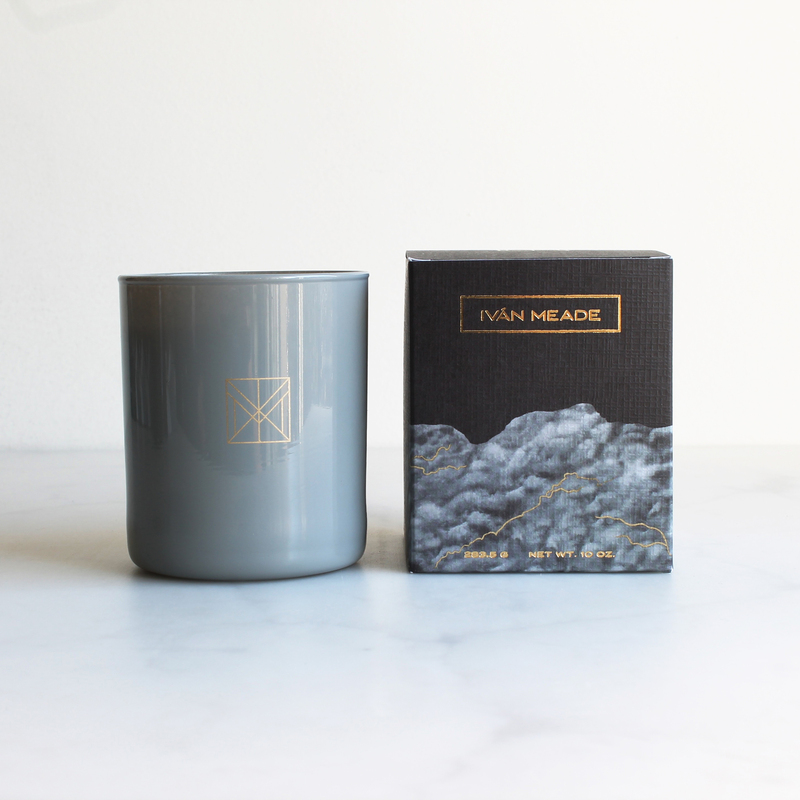 The APAPACHO CE y APAPACHO OME candles by Ivan Meade are in a class of their own, a blend of sophistication and sensory singularity. 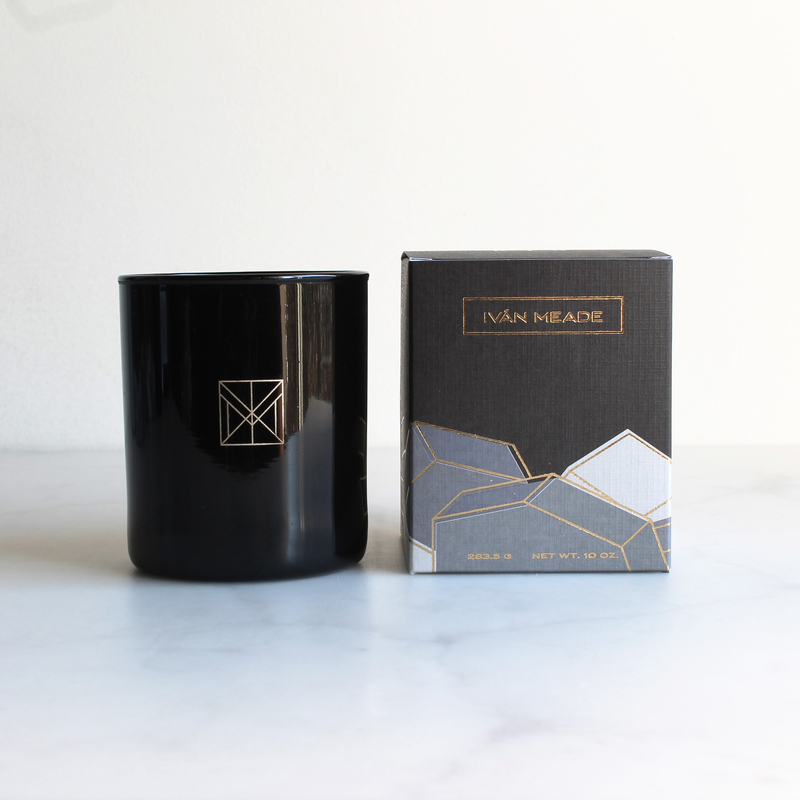 A candle has the capacity to not only enliven, but also to emotionally narrate the story of a room.This was the philosophy adopted by designer Ivan Meade as he launched his new line of luxury candles. 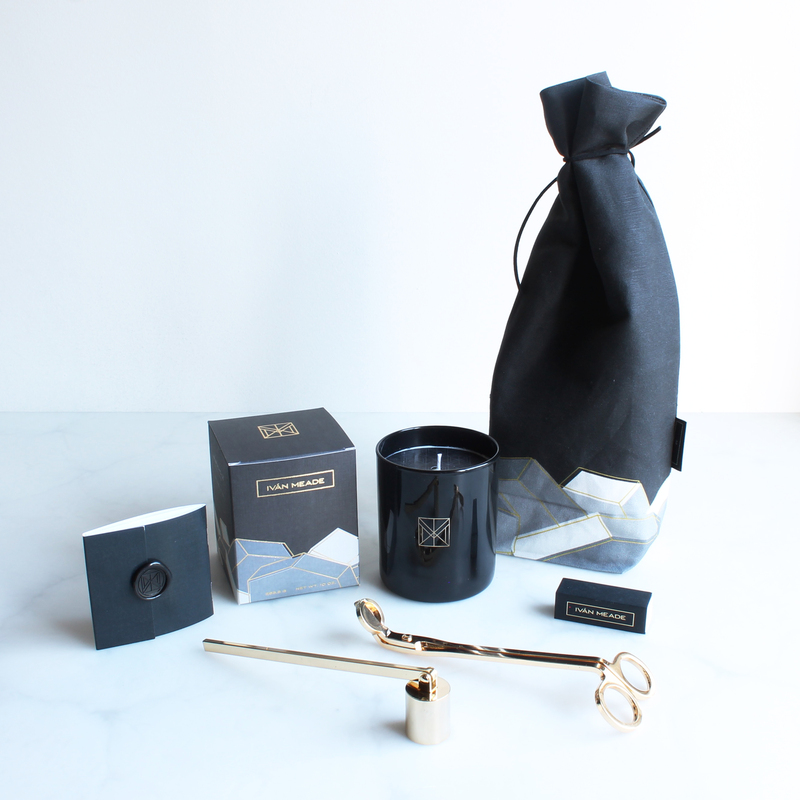 Through close attention to superior quality and 100% natural ingredients, the APAPACHO candles imbue both scent and emotional connection. 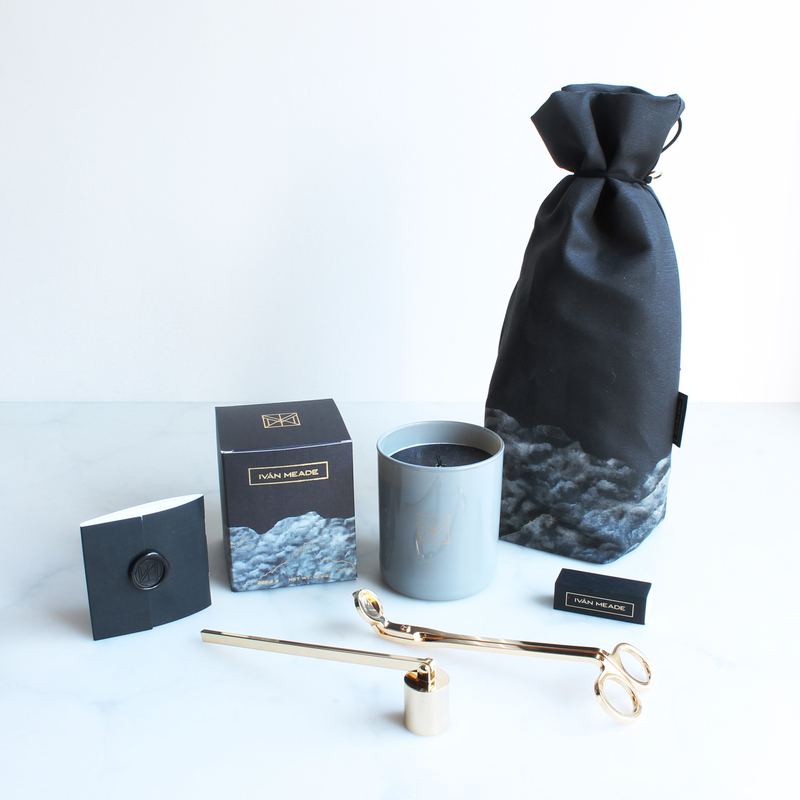 The two iterations of the candle – CE and OME represent the myriad ways that this sensibility can be expressed.